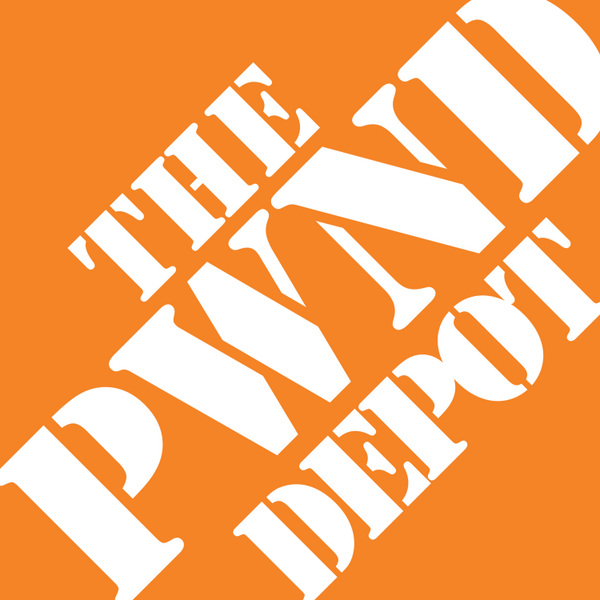 Thanks to @SynAckPwn for tweeting (and apparently creating) this wonderful logo celebrating the fact that Home Depot has suffered a breach that affects virtually all of it's stores across the entire US. Now, I don't know about you, but this seems like the kind of thing that would look awesome on a shirt. I wonder if @SynAckPwn could be convinced to make that a reality.